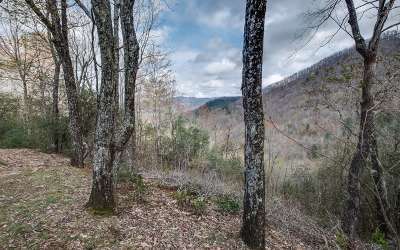 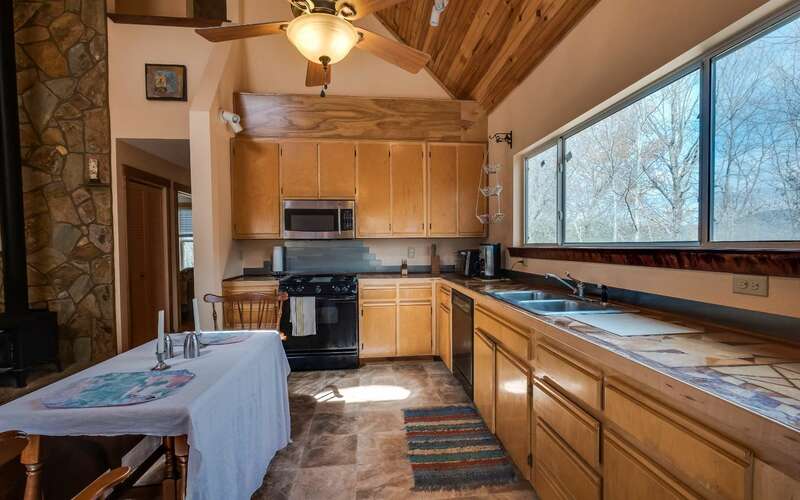 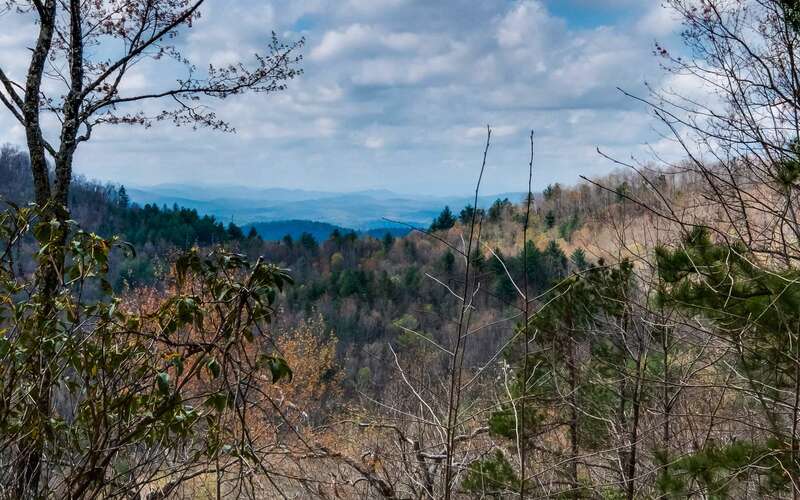 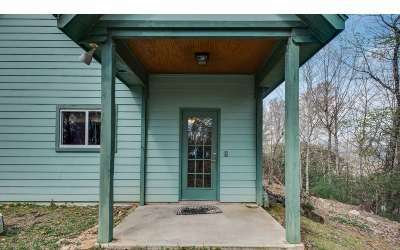 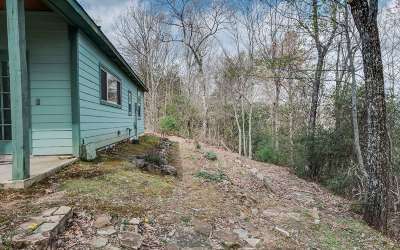 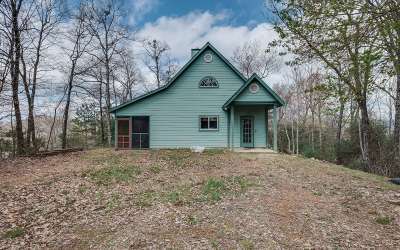 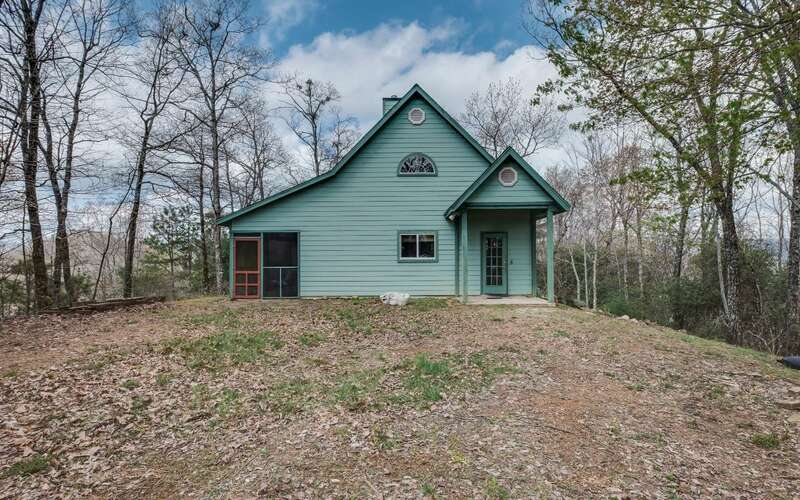 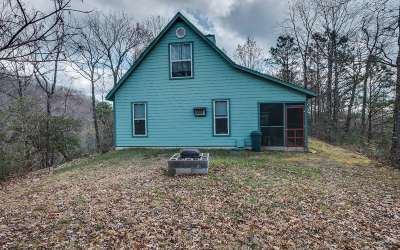 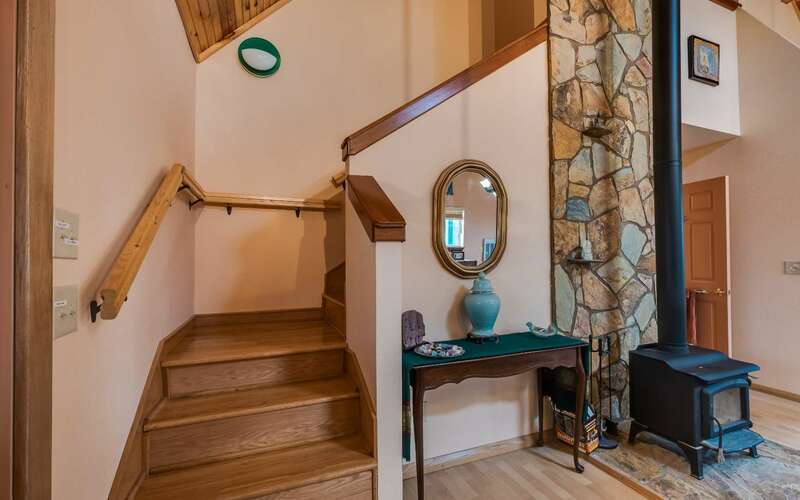 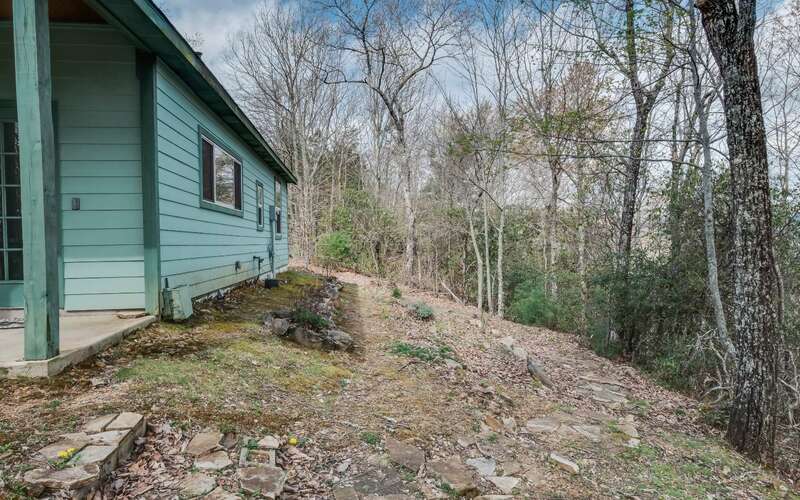 Surround yourself in mountain beauty with this custom built 3 bedroom and 2 bath home filled with plenty of character and charm inside and out. 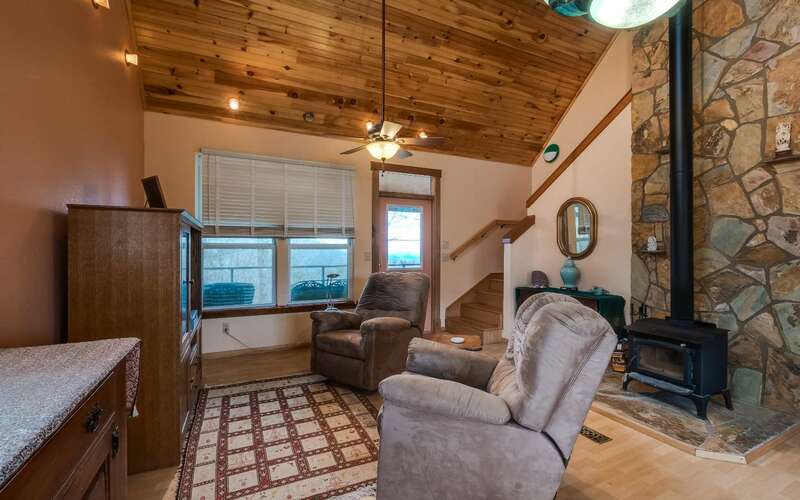 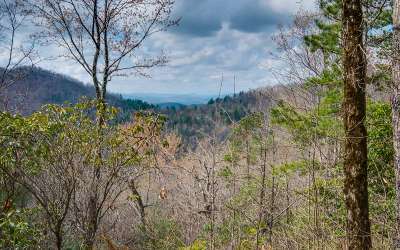 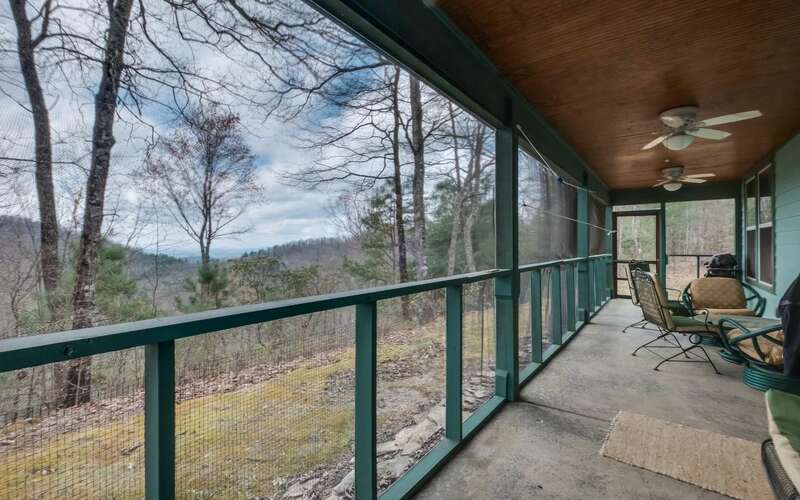 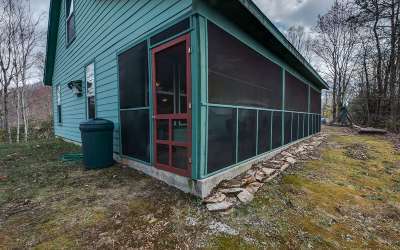 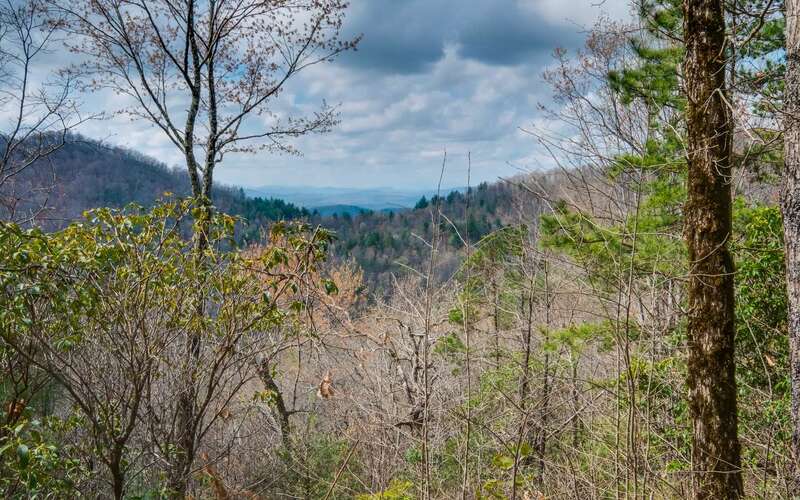 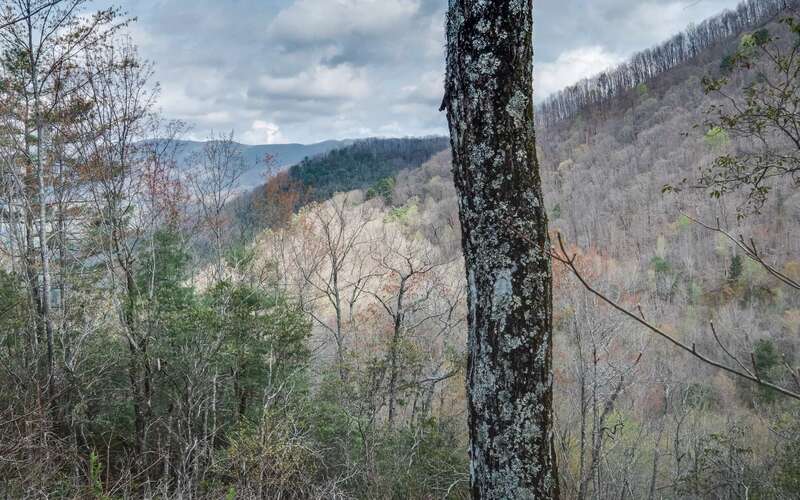 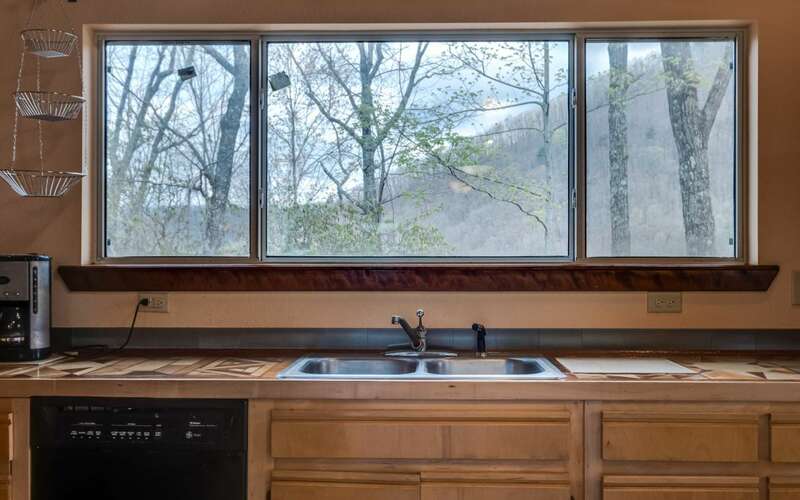 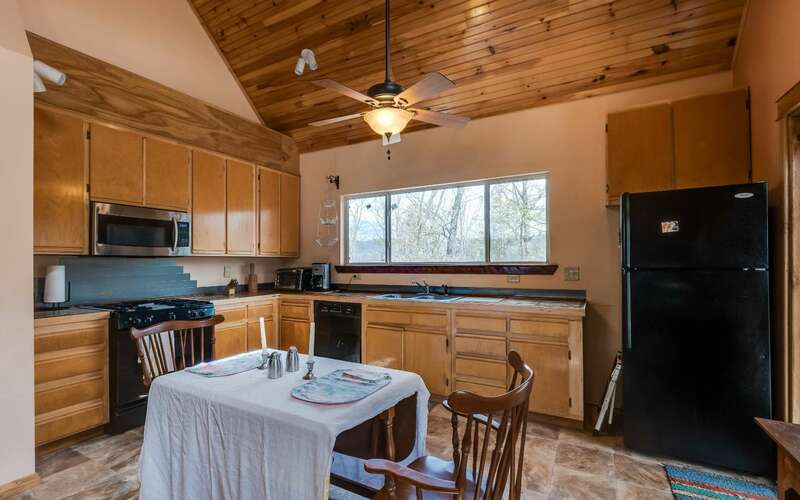 Unwind and enjoy the long range mountain views at sunset inside the large screened in porch or enjoy the closer range mountain views while cooking in the kitchen. 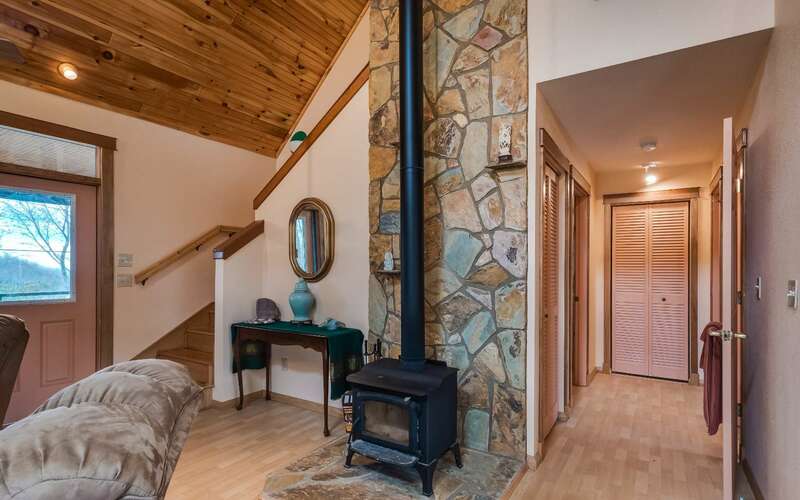 The woodstove is sure to keep you warm and cozy in the winter. 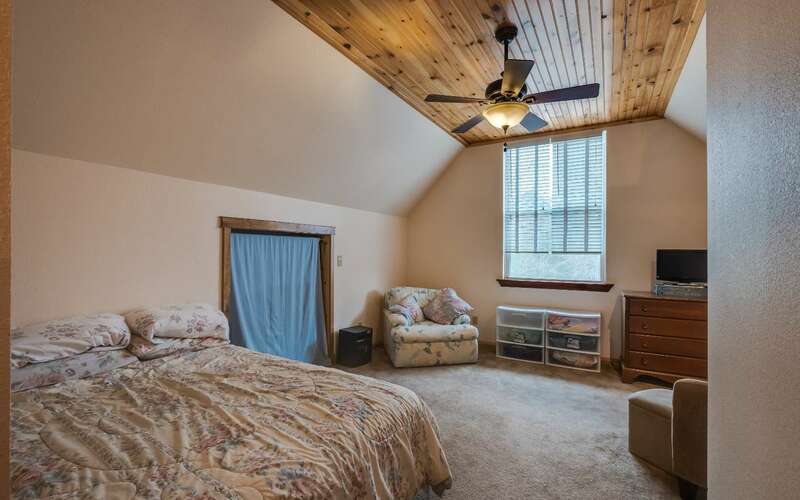 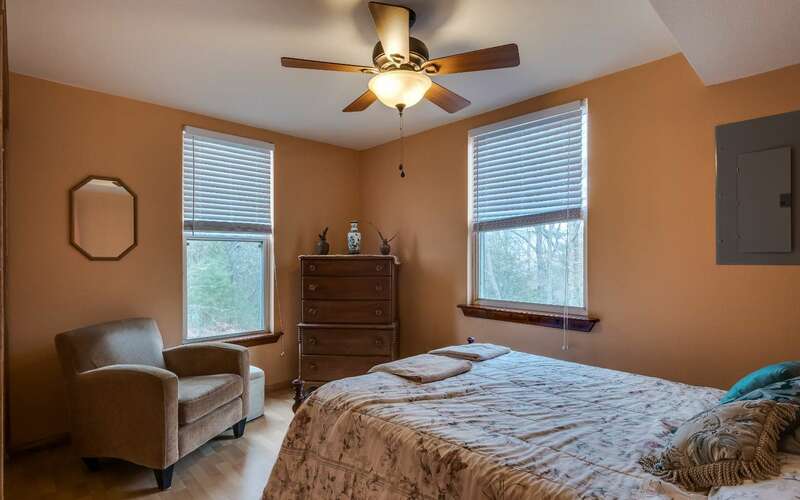 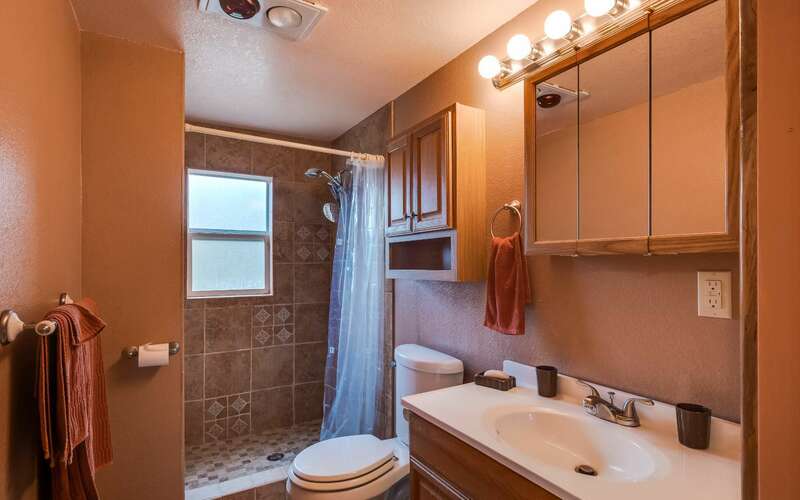 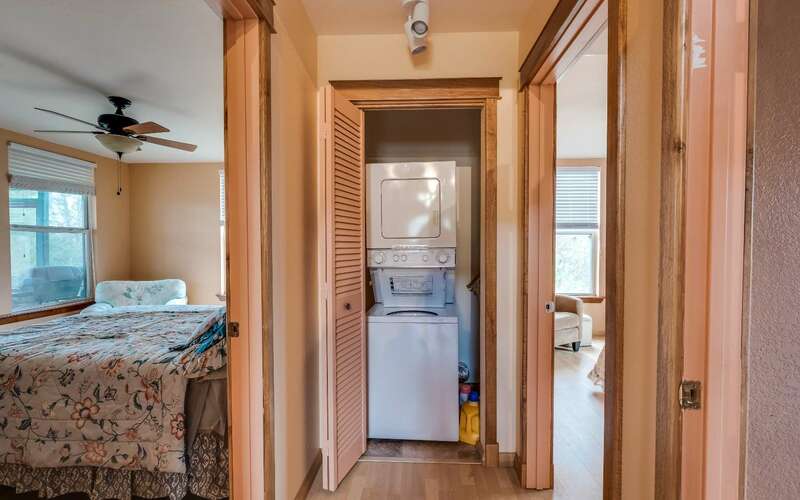 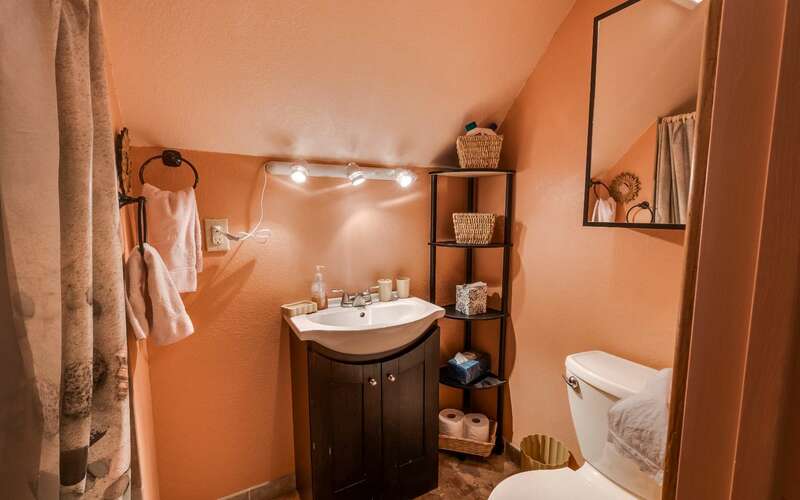 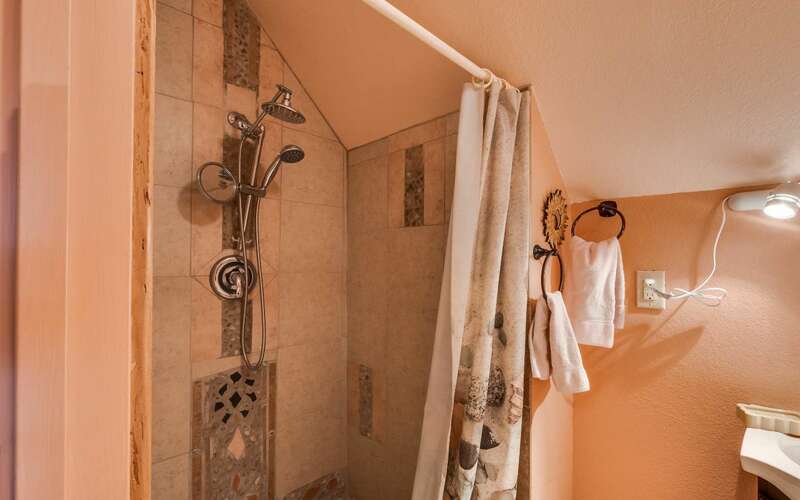 Home has an energy efficient tankless water heater and plenty of windows that bring in natural light. 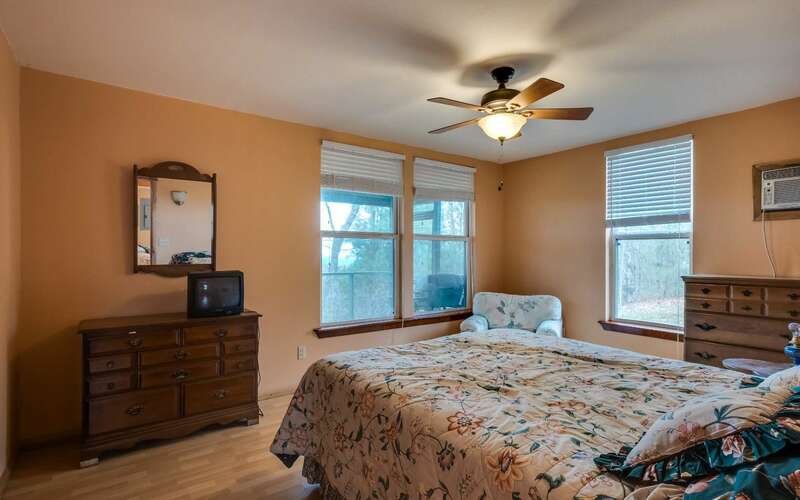 Flowering trees and flower garden are already in place. 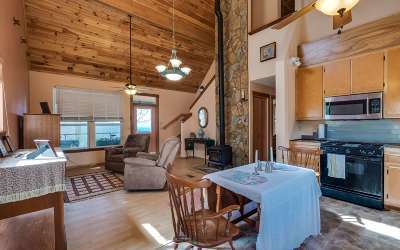 Your mountain getaway is waiting for you!